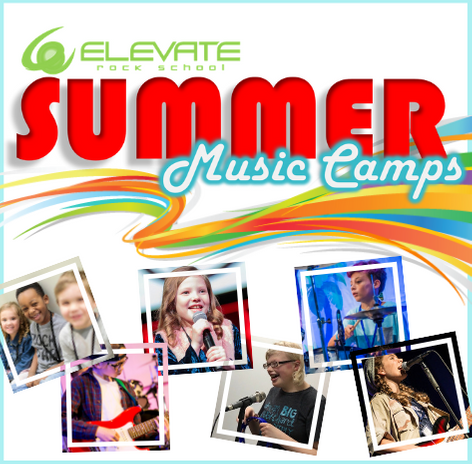 Elevate Rock School is the elite school in Mooresville for music lessons in the Lake Norman area. 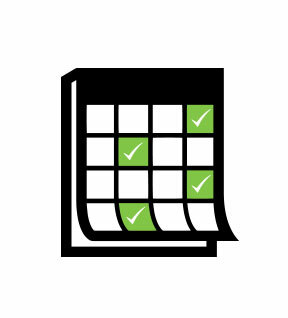 We merge traditional lessons with live performance and students become stars of the show. This makes it fun and relevant to the student as they perform in their own rock concerts! My son has been with Elevate almost since their opening. He has become quite the rock guitar player, understanding rhythm, playing with band members, memorizing his music. It complements his piano playing and really impressed his band teachers! It’s been an amazing experience for him to learn this lifelong skill and no one does it better than Elevate. 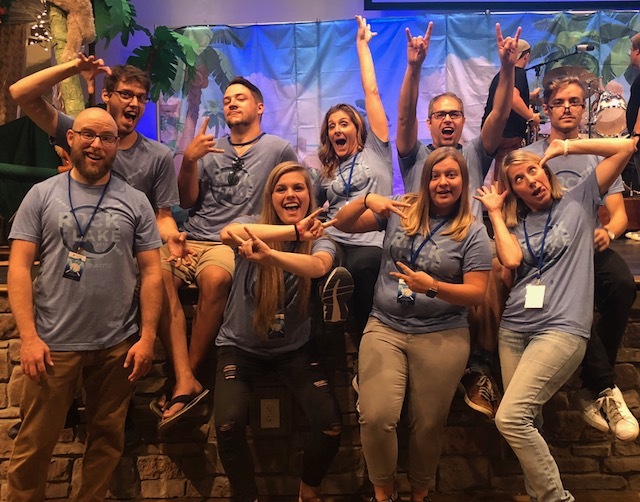 Get to know the amazing people at Elevate Rock School Mooresville!